LED Explosion Proof Lights are ppplicable to mine field, workshops,military establishments,gas station,and the place where there is inflammable and explosiue materials. --Long Term Lumen Maintainance & Long lifespan. --Ideal for landscape and architecture lighting. 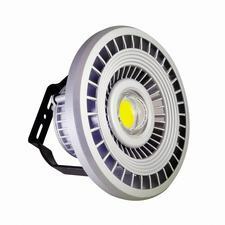 --Widely used in Home, office, display case lighting, under cabinet lighting, art lighting, boat lighting, and accent lighting.